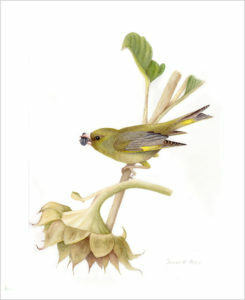 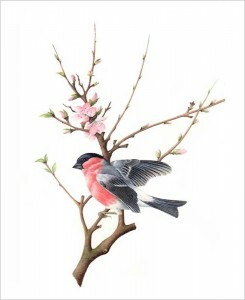 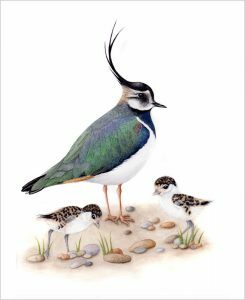 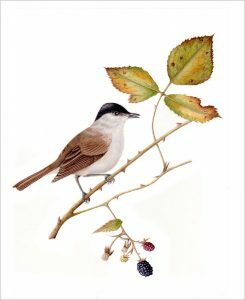 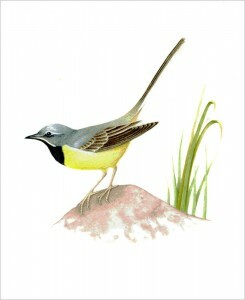 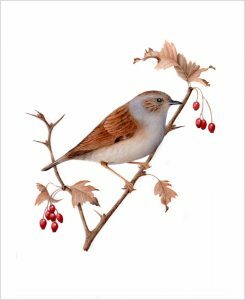 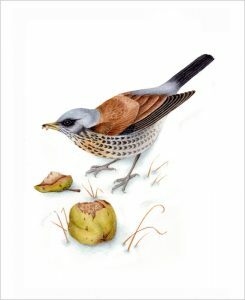 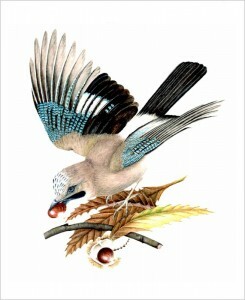 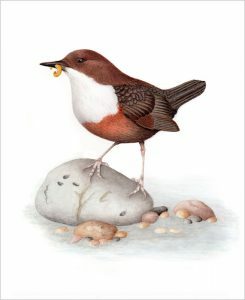 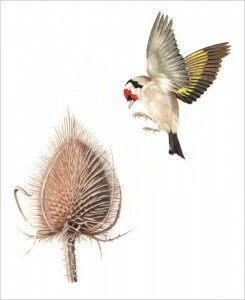 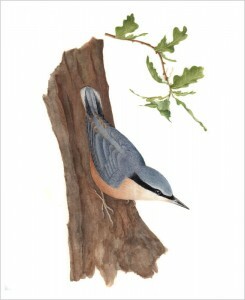 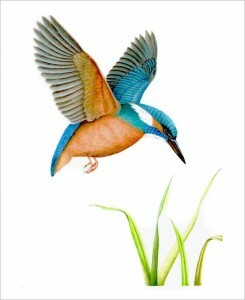 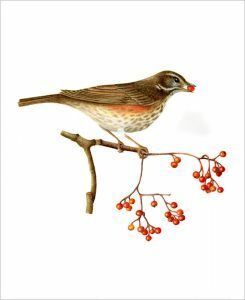 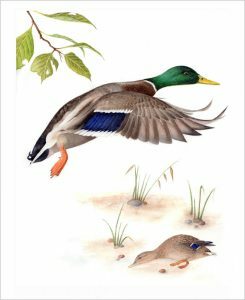 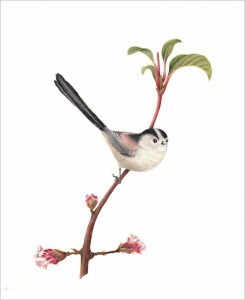 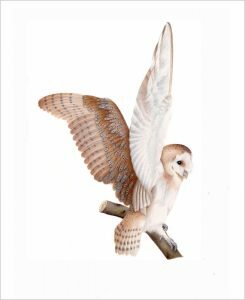 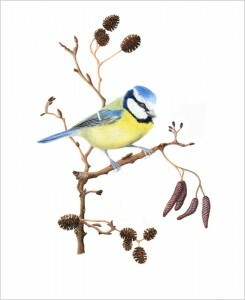 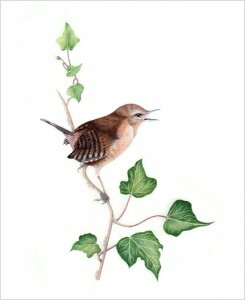 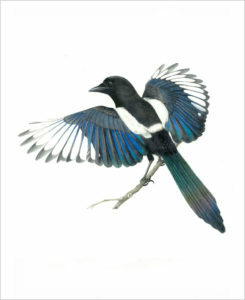 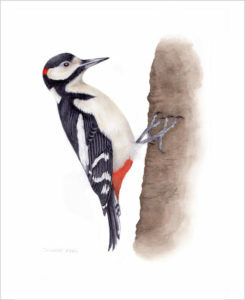 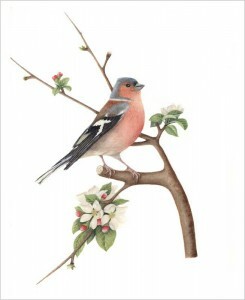 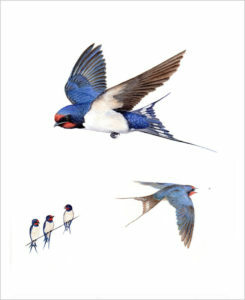 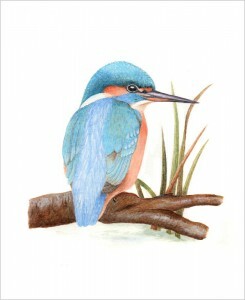 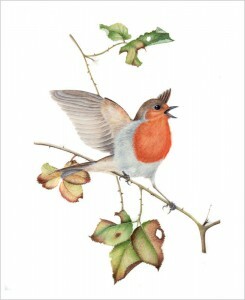 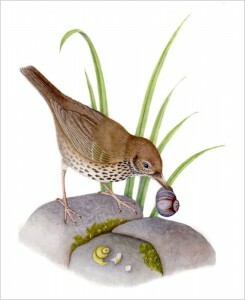 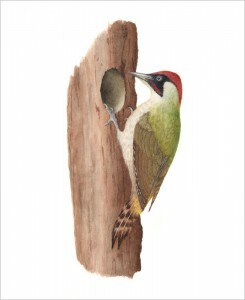 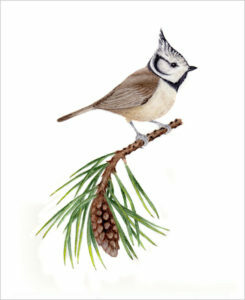 All the images you see below are original watercolour bird paintings and are available to buy. 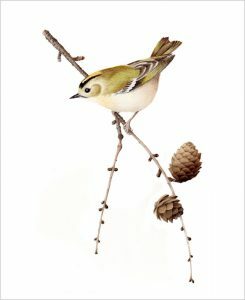 They are also available as prints upon request. 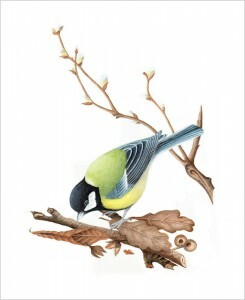 Please click on an image to enlarge and to see buying options.